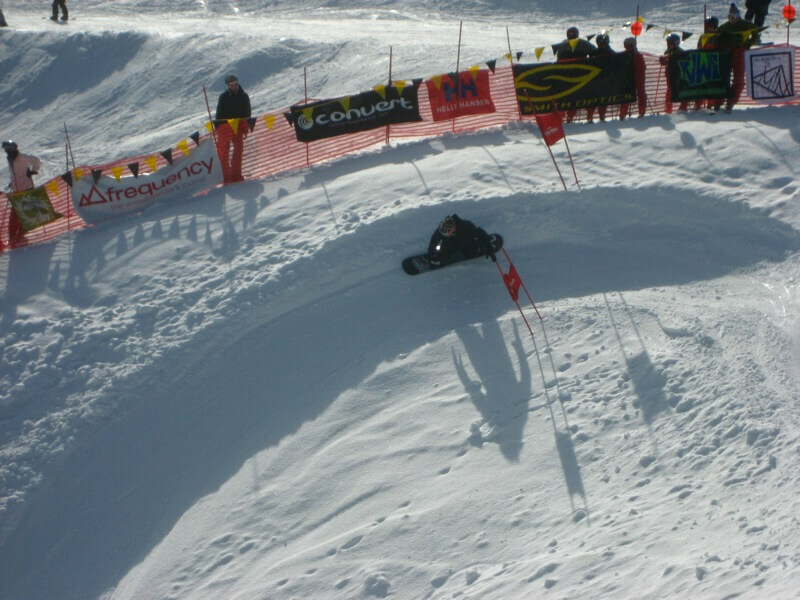 Slopestyle and halfpipe are great events but they’ve been over commercialized in recent years. The rider’s freedom of expression has been reduced in exchange for higher ratings and wider general public consumption. There are one-off competitions like Travis Rice’s Supernatural, held at Baldface Lodge, that have pushed the culture forward. But, are there any left that are still pure? Sure there is Terje Haakonsen’s wonder child, the Arctic Challenge, but is there anything closer in North America? There is! Look no further than the Pacific Northwest – The Mt Baker Banked Slalom. Started in 1985, this is one of the oldest and baddest events in snowboarding. You won’t see speed suits like Giant Slalom but rather lots of Gore-Tex and twin-tip free-ride boards. Also, to keep with the grassroots style, the winner receives a Duct Tape trophy along with an embroidered Carhartt jacket. Even the “Rob Morrow rule” oozes snowboard culture. Since it was his idea, it made sense to name it after him. Rob makes the brackets easy to follow. Each racer takes one qualifying run on Friday and about the top 25% for each category automatically qualify for the Sunday finals. If you don’t make it, you can try again on Saturday to qualify. 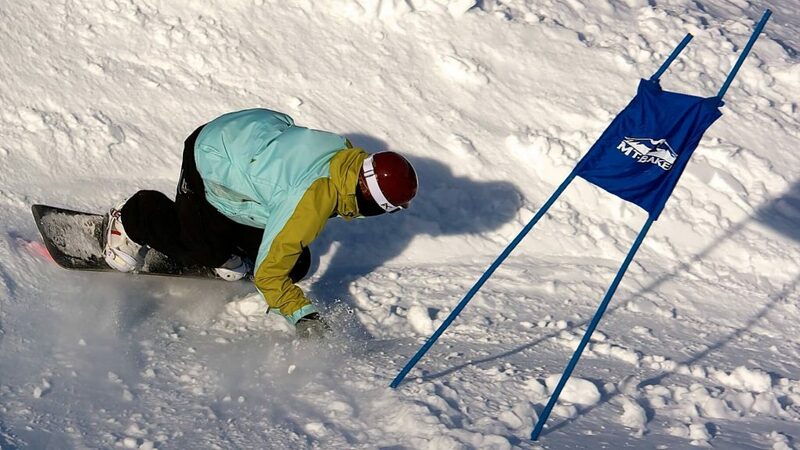 Compared to the US Open, which has moved from its original location to Vail, the Legendary Banked Slalom has stayed put at the snowiest ski resort on the planet – Mt Baker. If you make it up to Washington and want to see the course in person, head over to Chair 8. On rider’s right toward the edge of the ski area boundary, you will see the berms for the Mt. Baker Banked Slalom course.